Rinehart Targets combines their innovative design and durability to present the most customizable range archery targets available. 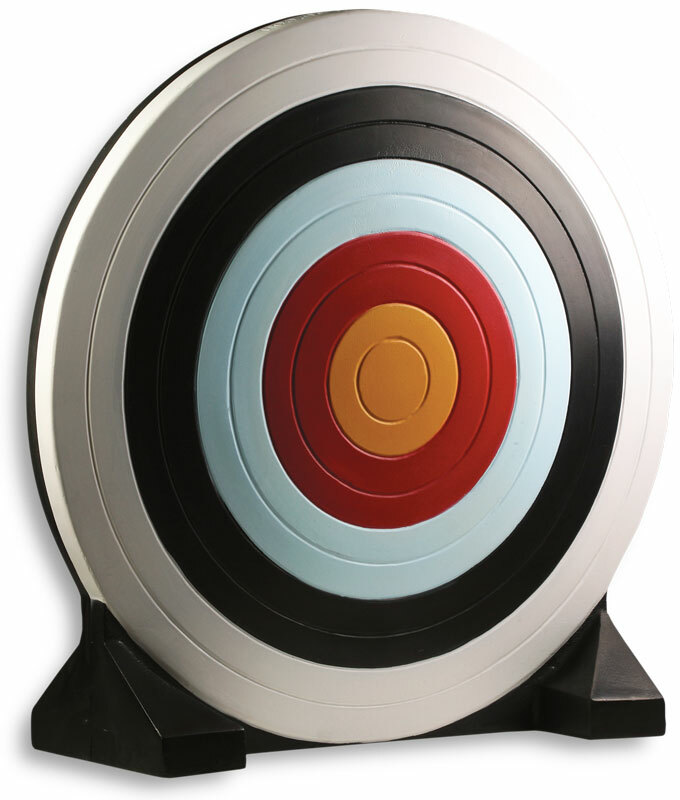 Whether your goal is the next Olympics or you require a back wall for a range, our selection of range targets can be adapted to fit any space. #19900 | Brick Dimensions | Height 4"
Depth 15" | Wide 30"
#19800 | Brick Dimensions | Height 4"
Depth 15" | Wide 48"
#19011 | Height 52"	| Wide 52"
#10711 | Height 28"	| Length 29"
#10811 | Height 19.5"	| Length 23"